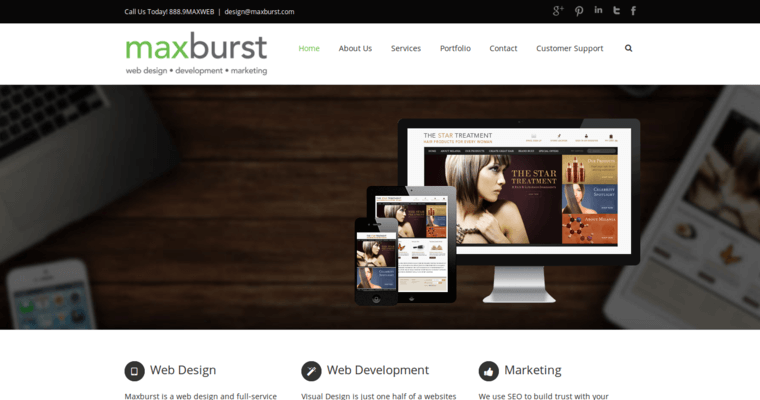 Maxburst has mastered the art of responsive Web design by using some of the most powerful programming tools that are available for developers. This New York-based agency has a large toolkit that is utilized to craft the front and back ends of custom websites for local clients. 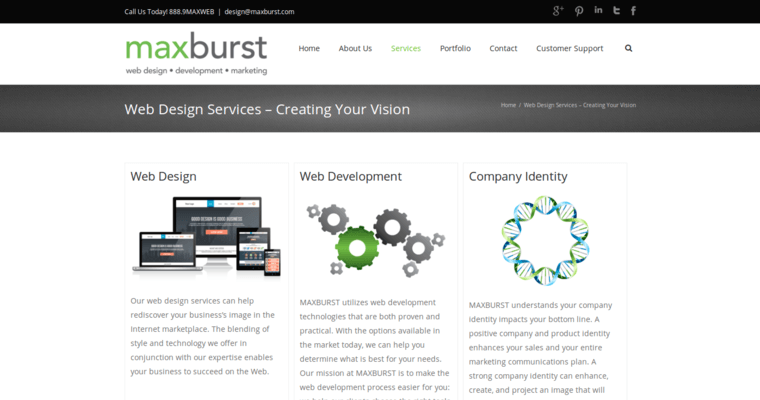 The development by Maxburst is mostly based on the LAMP (Linux-Apache-MySQL-PHP) model. Such an approach ensures that websites are loaded with all of the proper syntax according to the rules and regulations set by the World Wide Web Consortium (W3C). For example, PHP scripts are used to enhance HTML5 code that defines most of the front end of websites. PHP is very powerful when it comes to supporting dynamic functions on Web pages. 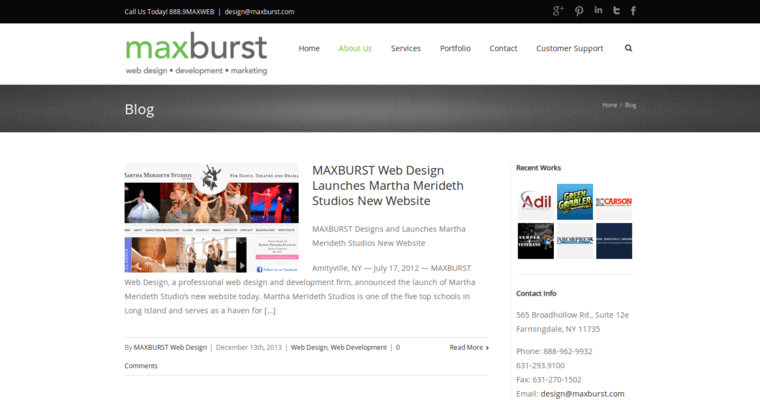 Maxburst also handles Apache and Linux systems that offer optimum support for Web hosting. It is important for responsive websites to have a strong foundation on a server that runs on the latest editions of enterprise-style operating systems.